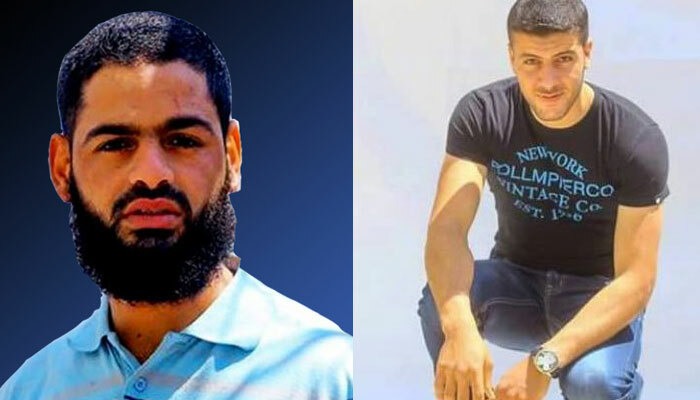 Israel has arrested three human rights defenders amid what appears to be a concerted campaign to sabotage domestic groups documenting Israeli abuses of Palestinians, Electronic Intifada said on January 21. 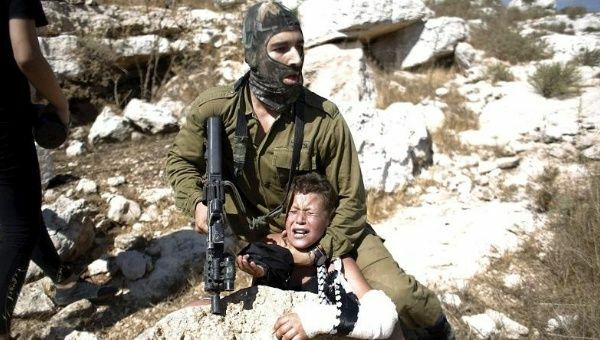 Israel has detained at least 1200 children since October 1. As the latest upsurge in mass Palestinian resistance to Israel's occupation entered its third month, the world marked the International Day of Solidarity with the Palestinian People on November 29. Israeli military jeep broadcasting threat to gas residents, Aida refugee camp, Bethlehem, occupied West Bank, October 29. Still from video by Yazan Ikhlayel. Israel has introduced dramatic new restrictions on Palestinians living in the city of Hebron in response to recent violence and mass resistance in the occupied West Bank. Israel is carrying out summary executions of Palestinians, Amnesty International has confirmed. Sometimes it lets injured Palestinians bleed to death. Henning Mankell, the creator of the Swedish detective Wallander and activist for Palestinian and African rights, died at home on October 5 aged 67. He had been diagnosed with cancer early last year. Many fans of crime fiction will remember Mankell best for his Wallander novels — dark Scandinavian crime stories featuring a cynical, aging detective. Yet his stand for Palestinian rights is also an important part of his legacy. Muhammad Allan and Uday Isteiti. Picture: Samidoun: Palestinian Prisoner Solidarity Network. Khader Adnan, Palestinian political prisoner and former long-term hunger striker, won his release from administrative detention this year. In a video issued on July 19, he called for action to support fellow hunger strikers Muhammad Allan and Uday Isteiti. BDS action in Adelaide's Rundle Mall. Adelaide may be as far from Palestine as it gets, but a dedicated group of activists have just celebrated 10 years of BDS (boycott, divestment and sanctions) campaigns. Their weekly actions in the Rundle Mall highlight what BDS has become — a growing, grassroots, global phenomenon that presents a real threat to Israeli apartheid.